The mid-range design in the 'E' family, the E2 builds on the E1 with an improved aluminium cantilever. 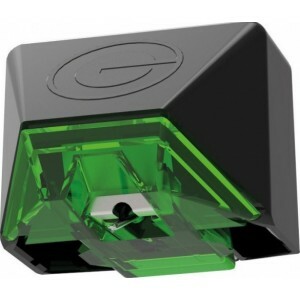 Like its fellow 'E' cartridges, the E2 showcases Goldring Expert Adjustment and Magnetic Duplex Technology. 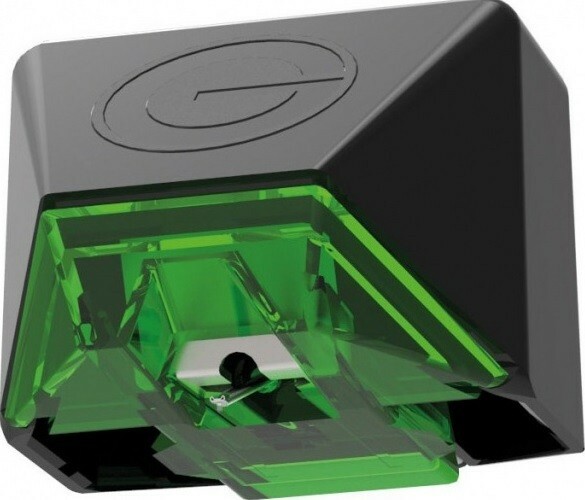 Goldring E2 Phono Cartridge shares a similar design DNA to its younger brother, the E1, but enjoys the added enhancement of an improved aluminium cantilever. This edition situates the E2 as the mid-range cartridge in Goldring's 'E' family. Like its fellow E cartridges, the E2 delivers a faithful and true reproduction of the sound from your precious vinyl recordings thanks to its high-calibre design features, namely the utilisation of Goldring's cutting-edge Magnetic Duplex Technology and Goldring Expert Adjustment. The E2 showcases a lightweight yet robust design that enable the stylus to precisely trace medium to high frequencies. As a result, you can sit back and enjoy a detailed soundscape with reduced mistracking and distortion. The E2 phono cartridge has been optimised to allow micro-adjustments to be made during the production process, all thanks to a bespoke adjustment screw. 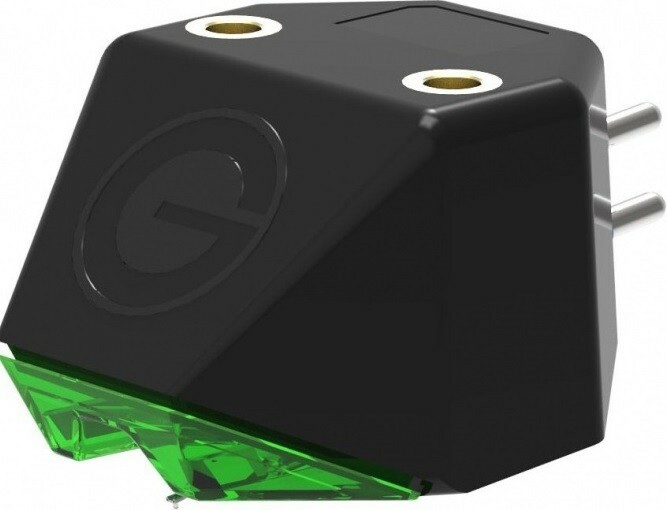 As a result, the cartridge can be safely and securely installed in a standard turntable due to the angle that the stylus makes with the record surface being predicted. Consequently, the E2 showcases an optimised channel balance with absolutely no degrees of horizontal tracking adjustment needed. You can then be assured that the E2 will enjoy a long and consistent tracking life. Like all the cartridges in the 'E' family, the E2 showcases Magnetic Duplex Technology. Thanks to the dual magnet generator assembly, the model is able to trace the record much more accurately and precisely. Sit back and enjoy a much-improved stereo separation and a clearer, more engaging sound experience. The E2, like the E1, offers spherical styli along with a choice of cantilevers. 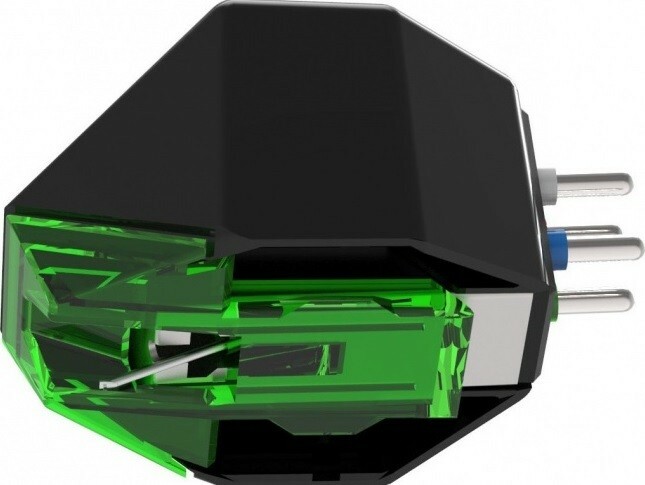 The model is an ideal upgrade to any old, pre-fitted or budget cartridge.